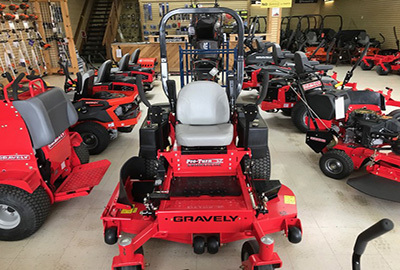 Call or visit our Stow location to purchase this Gravely Pro Turn 52″ Commercial Zero Turn Mower. Retail $6749, Clearance $5299. Full factory warranty. Stay connected to us on Facebook and be the first to hear about our Sales and Frequent Specials! Stay informed and up to date on our Annual Service Specials, Close-outs and Various Sales!